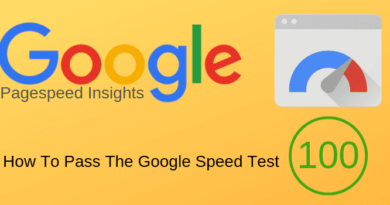 To stand a chance of getting a high Google page ranking for your great article now, your text needs contain words that are often associated with your topic. To put it another way, you need to use words that are all a related search term, or in SEO strategy, semantic. Try a keyword search yourself. Update: You can read more in a new article about semantic keywords, and how many of them Google adds to a single blog post. Hi Derek, great article, thanks. 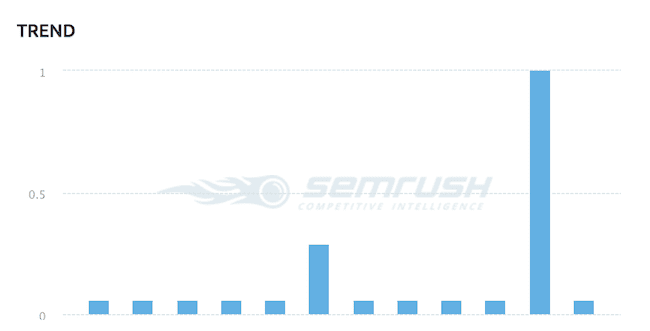 I looked at Semrush, but I still don’t understand what I’m looking at. Should we be aiming for the high volume key words or low volume? Maybe I missed it – you might already have a post on how to make sense of the numbers? Hi Hilary. 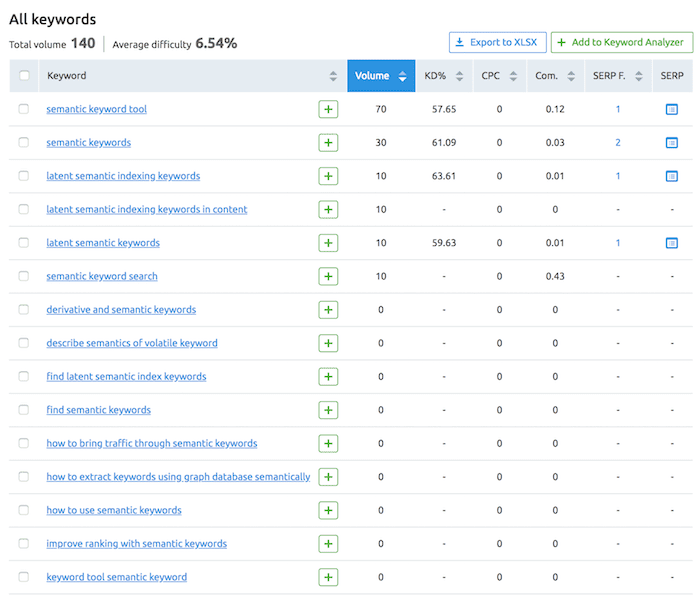 I tend to go for medium volume long tail keywords with low KW difficulty. But it really is a bit of trial and error. With Semrush you can spy on your competitors’ keywords to see what works in getting real traffic. That’s a cool tool. Thanks a lot for sharing that informative article. It’s very helpful for all beginners who want to learn healthy Search Engine Optimization strategies which helpful to rank their website on google and any other search engine in good manners.